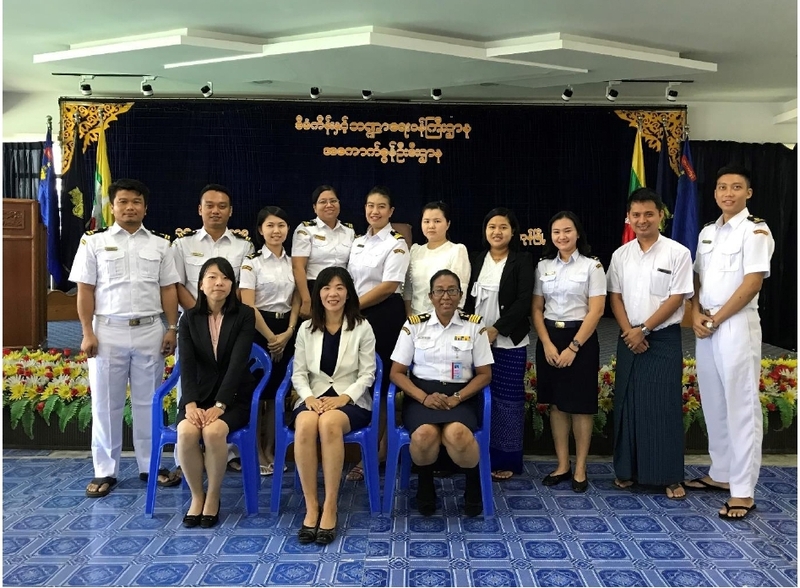 At the invitation of the Thai Customs Department (TCD), ROCB A/P staffs joined the International Customs Day Celebration event organized by the TCD on 25 January 2019. 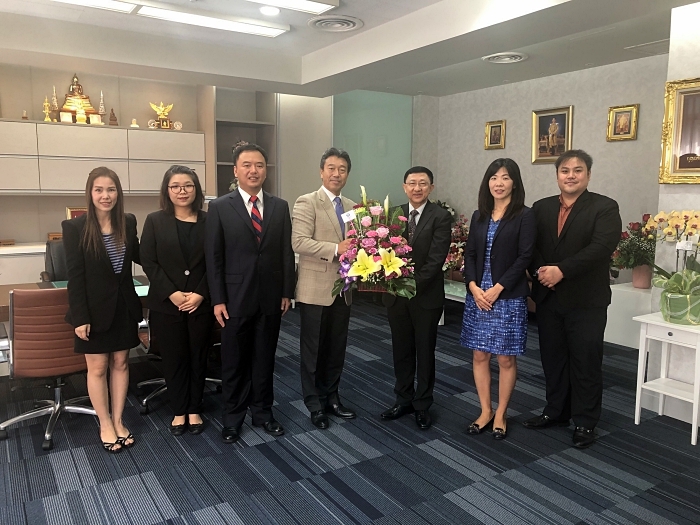 On 12 October 2018, Mr. Kazunari Igarashi, Head of the ROCB A/P, and his colleagues paid a courtesy call to Mr. Krisada Chinavicharana, new Thai Customs Director General. 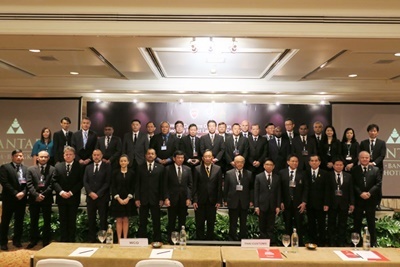 At the invitation of Mr. Kulit Sombatsiri, Director General of the Thai Customs Department (TCD), Mr. Kazunari Igarashi, Head of the ROCB A/P, and his colleagues participated in the TCD’s 144th Anniversary Ceremony held on 4 July 2018 at the TCD Headquarters in Bangkok, Thailand, and renewed existing close friendship with them. 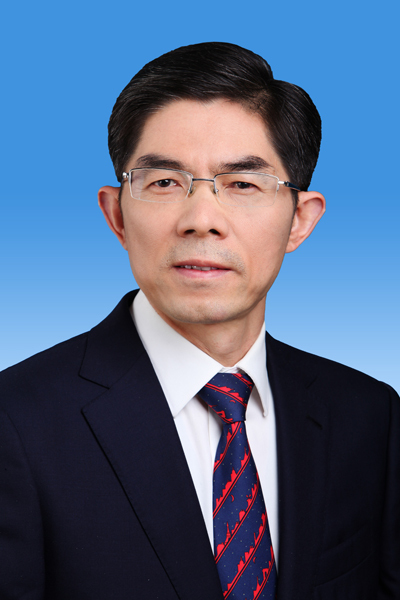 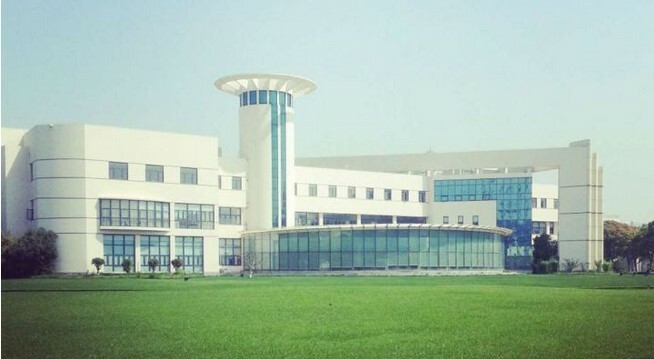 On 10 May 2018, the Shanghai Customs College (SCC), a WCO Regional Training Center, has become an accredited institution offering the Master’s Degree of Taxation and Public Administration. 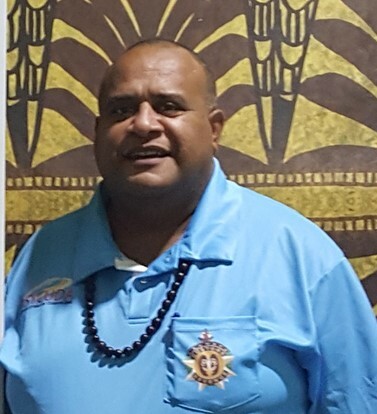 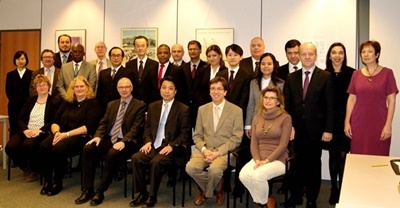 On 10 April, its Bachelor Program of Customs Administration (BCA) has been recognized by the WCO Secretariat within the framework of the PICARD Program. 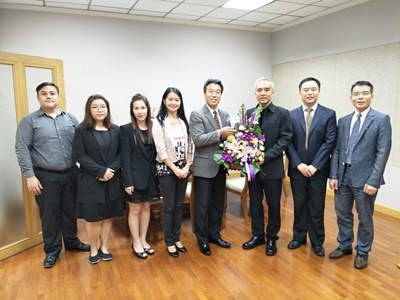 Mr. Kazunari Igarashi, Head of the ROCB A/P, and his colleagues paid a courtesy call to Mr. Chaiyut Kumkun, Thai Customs Principal Advisor on Customs Control Development (PA), on 30 May 2018 to present a flower bouquet and compliments for recent confirmation by His Majesty of the Kingdom of Thailand of Mr. Kumkun’s retrospective appointment to the post in December 2017. 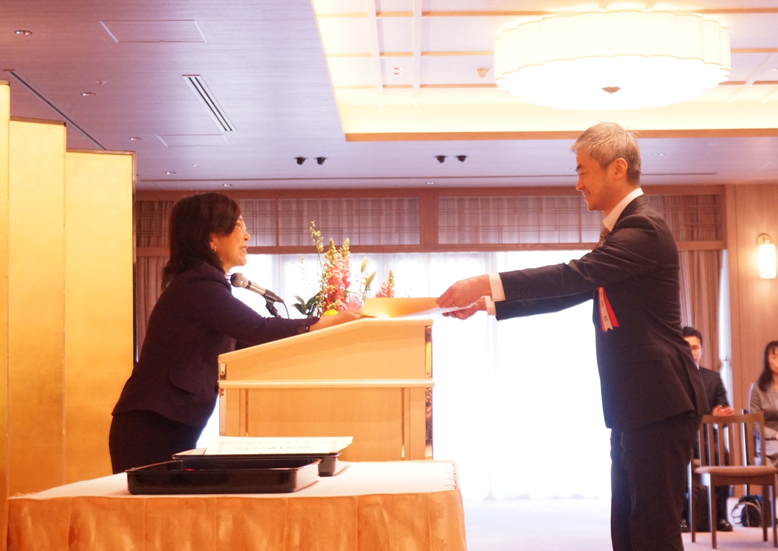 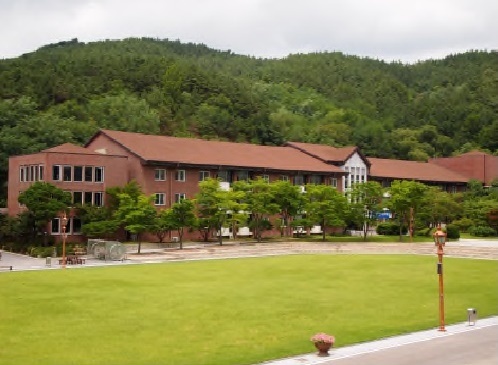 Customs Training Institute of Japan Customs (RTC Japan) was awarded by the President of Japan’s National Personnel Agency! 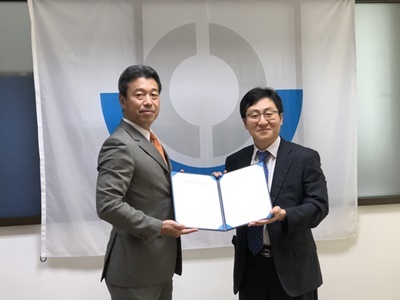 On 7 February 2018, the International Cooperation Division and Trainers of Customs Training Institute of Japan Customs, as known as “CTI” which is the RTC Japan, received the President’s Award of Japan’s National Personnel Agency (NPA). 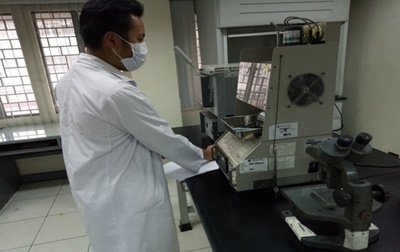 The Memorandum of Understanding (MOU) between the ROCB A/P and the Korea Customs Service (KCS) on cooperation regarding a short-term attachment program was signed on 1 February. 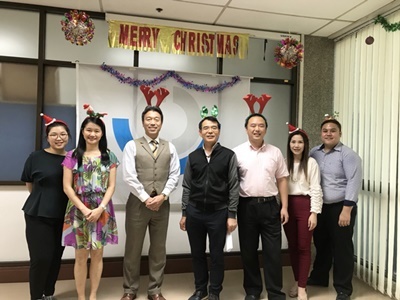 On 19 December 2017, the ROCB A/P invited Thai Customs Department colleagues and Customs Attachés to the Xmas Party at its Office with a view to expressing our gratitude for their support and cooperation to its activities and wish them happy holidays. 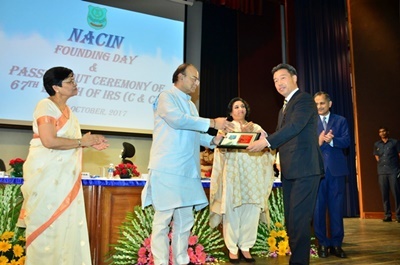 At the invitation from NACEN Director General, Mr. Kazunari Igarashi, Head of the ROCB A/P, attended the first NACIN Launching Day, which was held coincidently with the passing out ceremony for the 67th batch IRS officials, on 1 October 2017 at the NACIN, formerly named NACEN, one of the WCO A/P Regional Training Centers. 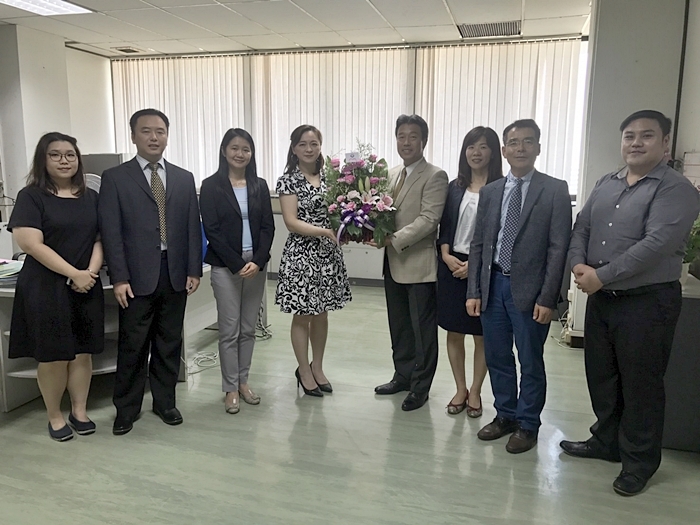 Mr. Kazunari Igarashi, Head of the ROCB A/P, and his colleagues paid a courtesy call to newly appointed Director of Thai Customs Academy, Ms. Santanee Phairattanakorn, at her office on 19 September 2017 to present a flower bouquet and compliments. 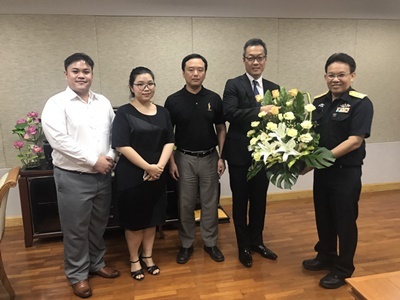 Mr. Kazunari Igarashi, Head of the ROCB A/P, and his colleagues paid a courtesy call to newly appointed Thai Customs Deputy Director General (DDG), Mr. Sorasak Meenatoree, at his office on 12 September 2017 to present a flower bouquet and compliments. 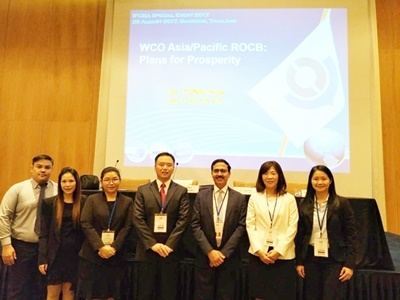 At the invitation of International Federation of Customs Brokers Associations (IFCBA), ROCB A/P team attended the IFCBA Special Event on 28 and 29 August 2017 in Bangkok, Thailand. 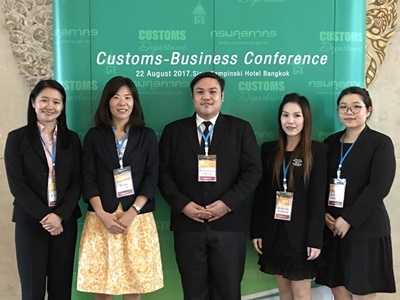 At the invitation of the Thai Customs Department (TCD), Ms. Saori Nojima, Ms. Eva Suen, Ms. Vareemon Chairungsrilert, Ms. Jate-arpa Benjaphong and Mr. Poonyawee Sroythong of the ROCB A/P attended the Customs-Business Conference held on 22 August 2017 in Bangkok, Thailand. 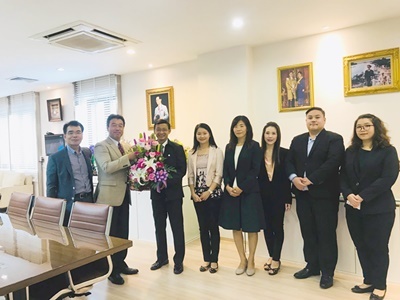 Upon a kind invitation from the Thai Customs Department (TCD), staff members of the ROCB A/P attended a farewell ceremony for Mr. Paisal Chuenjit, Principal Advisor of the TCD held at its Headquarters. 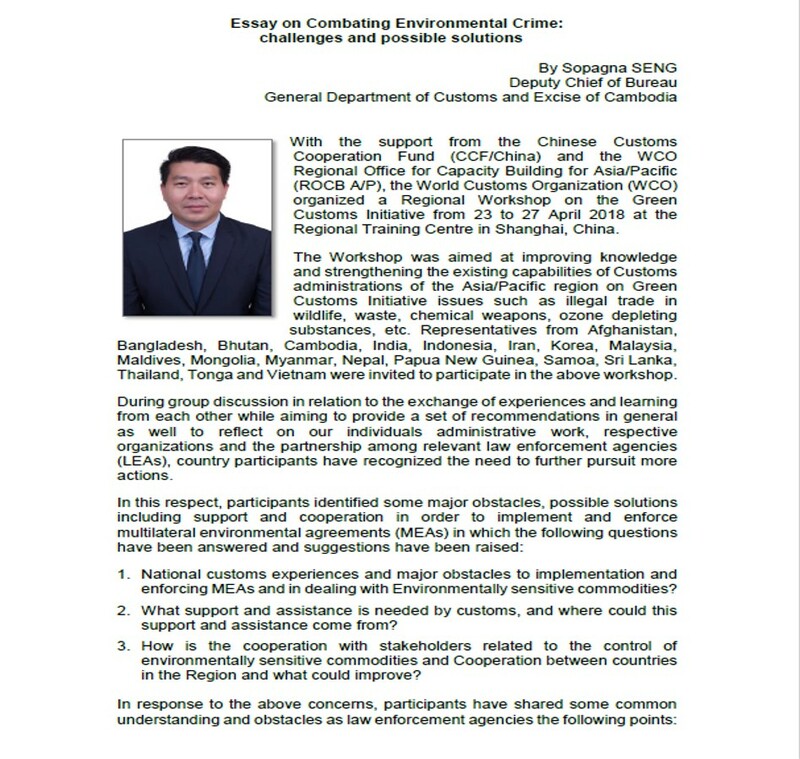 At the generous invitation of the Thai Customs Department (TCD), Mr. Kazunari Igarashi, Head of the ROCB A/P, and his colleagues along with Bangkok-based JICA Expert and Korea Customs Attaché, visited Customs Houses in Chiang Rai Province of Thailand, which is located in so-called “Golden Triangle” for a study visit program organized by Mr. Paisal Chuenjit, Principal Advisor of the TCD, and the Thai Customs Academy. 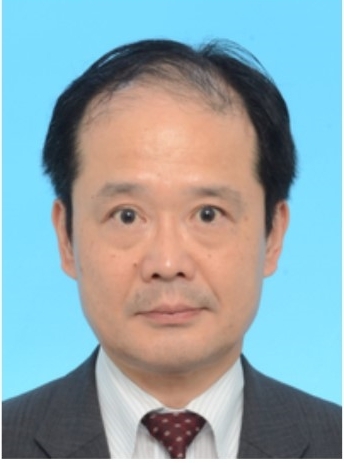 Mr. Kazunari Igarashi, Head of the ROCB A/P, and his colleagues paid a courtesy visit to Mr. Auychai Kultipmontre, newly appointed Deputy Director General (DDG) of the Thai Customs Department (TCD), at his office and extended their compliments for DDG Auychai’s appointment and undertaking important responsibilities, including ICT Department and Trade Incentive Program. 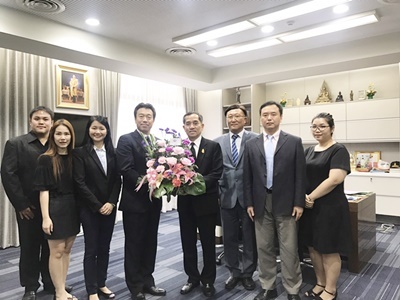 On the occasion of visiting Bangkok for the Launching Ceremony of WCO Security Project for Southeast Asia region, which was held on 23 March 2017, WCO Secretary General, Dr. Kunio Mikuriya, paid courtesy visits to Vice Minister of Thai Department of Commerce on 23 March 2017, and to Thai Finance Minister on 24 March 2017 respectively. 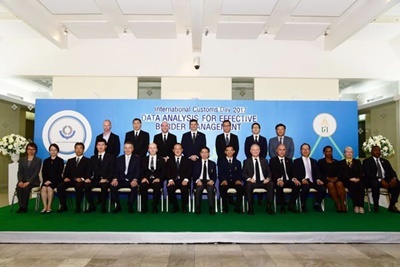 On 23 March 2017, the official launching Ceremony of the WCO Security Project for Southeast Asia, which is financed by the Japanese Government, was held in Bangkok, Thailand. 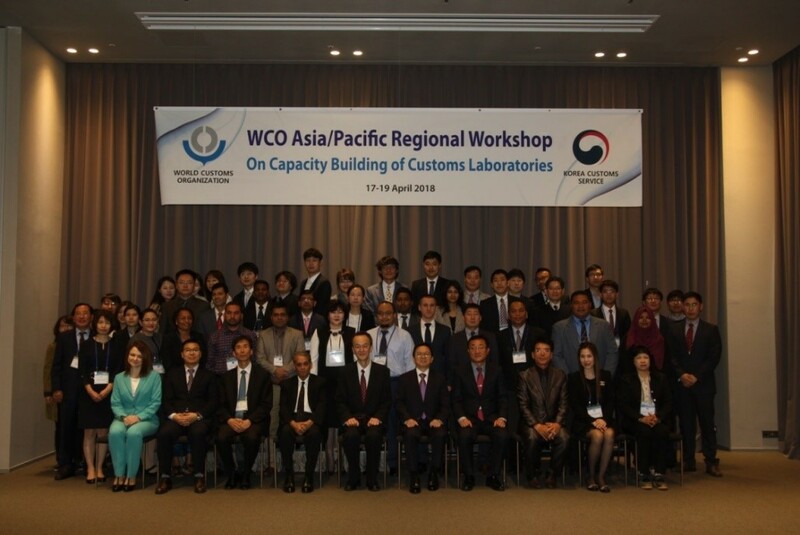 Mr. Milo D. Maestrecampo, MBA, CSP, Director of Import Assessment Services, Bureau of Customs (BOC) of the Philippines, participated in the WCO Regional Workshop on Capacity Building of Customs Laboratories for the Revenue Package Programme and Trade Facilitation held on 9-11 November 2016 at WCO Regional Customs Laboratory (RCL) in Kashiwa, Japan. 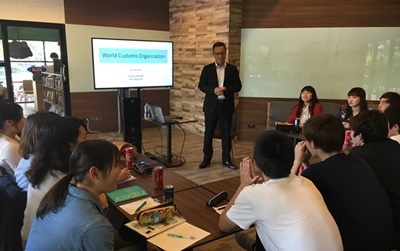 On 20th February 2017, Mr. Takayuki Miyoshi, Program Manager of the ROCB A/P, gave a lecture on the roles of Customs and the WCO to 20 students from Economics Faculty of Nagasaki University (Japan), led by an Associate Professor thereof, at the Chulalongkorn University in Bangkok, Thailand. 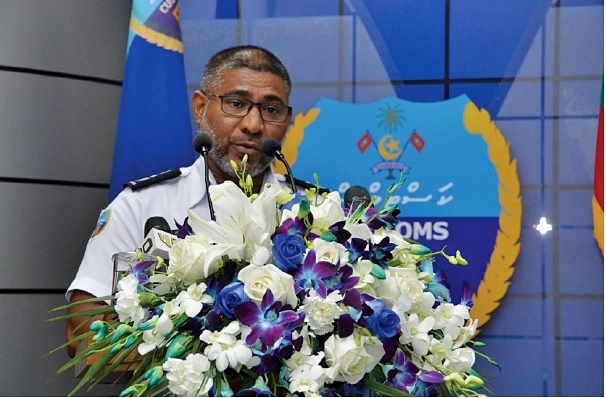 Maldives Customs Service (MCS) has successfully launched ASYCUDA World (AW) software in all of its offices including the main seaports, airports and regional stations established across the country. 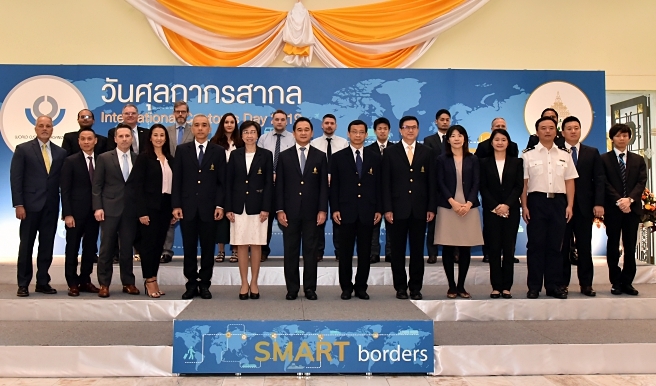 At the invitation from the Thai Customs Department (TCD), ROCB A/P staffs joined the International Customs Day Ceremony held on 26 January 2017 at the TCD Headquarters in Bangkok, Thailand. 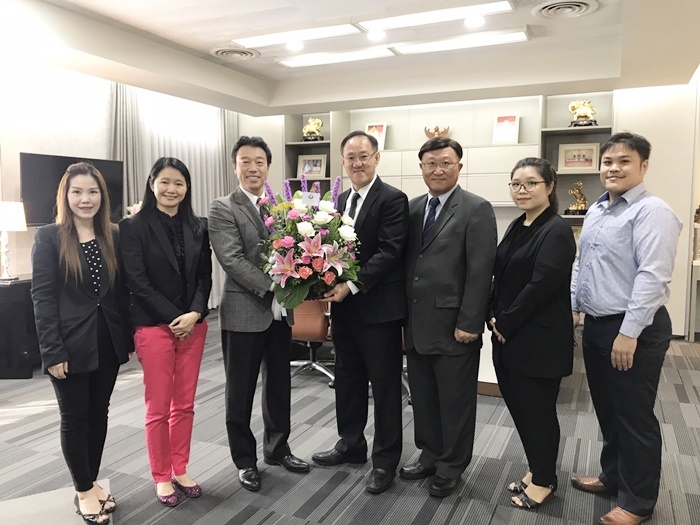 On 23 January 2017, Mr. Kazunari Igarashi, Head of the ROCB A/P, and his colleagues paid a courtesy visit to Mr. Paisal Chuenjit, new Principle Advisor of the Royal Thai Customs Department (TCD), second highest position within the TCD, to congratulate recent confirmation of his new posting.